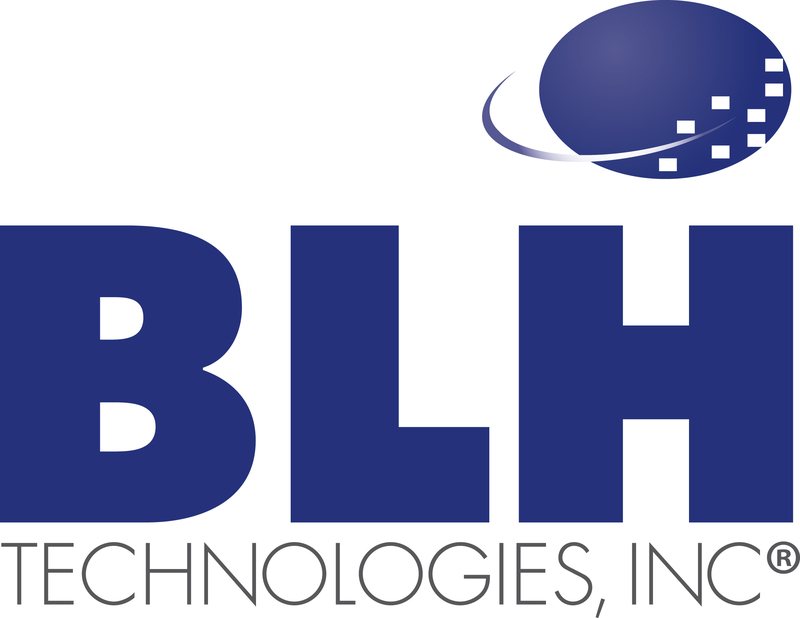 Giving Back in 2013 | BLH Technologies, Inc.
BLH Technologies, Inc., is dedicated to investing in and supporting our community. BLH is especially vested in supporting and enhancing social, health, environmental, and veterans’ programs through Annual Financial Support. Elizabeth Glaser Pediatric AIDS Foundation: is a nonprofit organization dedicated to preventing pediatric HIV infection and eliminating pediatric AIDS through research, advocacy, and prevention, care, and treatment programs. Founded in 1988, EGPAF works in 15 countries around the world. So Others Might Eat: is the only interfaith, community-based organization in the District of Columbia that offers a comprehensive, holistic approach to caring for the homeless and extremely poor citizens of our city. DC Intrepid Fallen Heroes Fund: is a leader in supporting the men and women of the Armed Forces and their families. Fundraising and Donations—BLH holds several food, clothing, and Holiday toy drives annually to support members of the local community. In addition, BLH employees participate in various fundraising efforts, including runs and social events, for which the proceeds are donated to local charities.